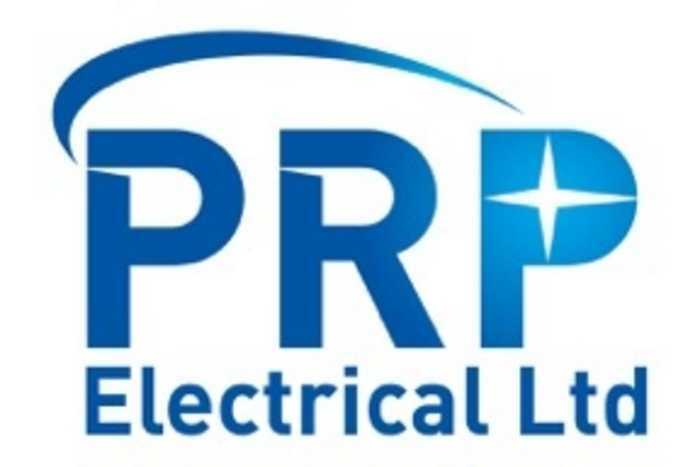 Covering Somerset, the South West and Southern England the PRP team have many decades of combined experience to offer in all areas of electrical installation, from simple domestic rewires to large scale projects in industrial and commercial environments. Through our helpful, trustworthy and professional staff, we can ensure that your project will always be carried out to the highest standard, with passion and attention to detail in our work no matter what the size or deadline. PRP is the only Electrical contractor you need for your property, with our core business being Electrical, we are here to make your life easier. We complete the full breakdown, repair, test and inspection service and certificate to NICEIC standards. We can help manage all your compliance needs Electrical, emergency lighting, gas, water, fire and security. One call or email to our helpdesk will ensure that any job (large or small) is actioned within an agreed time frame that meets your expectation. We will update progress and where possible provide first time fix or quote for final repair. We already provide an extensive test, breakdown & repair service for a number of major lettings companies throughout Somerset and surrounding areas, we have engineers throughout Somerset and operate a 24-hour callout service. We would welcome an opportunity to show you how well we could work together, I trust this meets your approval, however should you require any further information please do not hesitate to contact us. Our client list include Bridgwater & Taunton college, Facebook UK, the Office of National Statistics, WH Smith, Petty & Wood Co Ltd, Tesco, Marks & Spencer, the Ministry of Defence, BPI Films, Severn Delta, HAART, Palmer Snell & Greenslade Tayor Hunt.